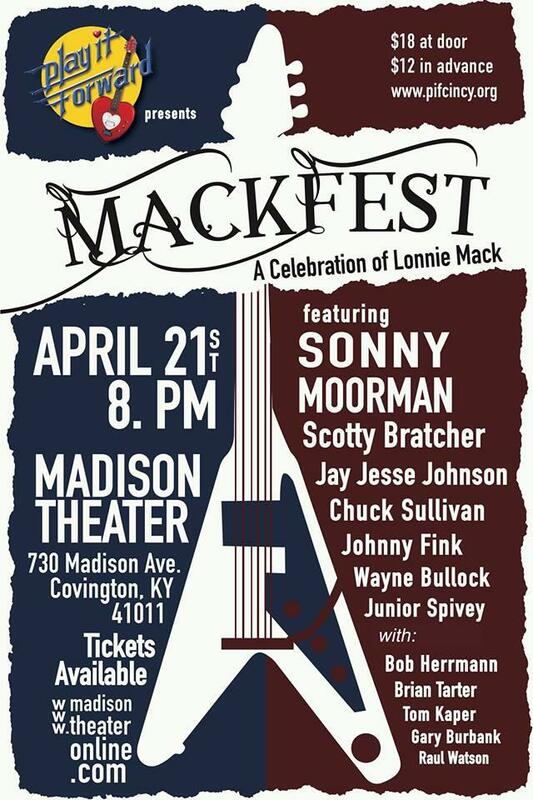 A Gospel Concert Celebrating 120 Years Of Cincinnati's Lee Chapel A.M.E. 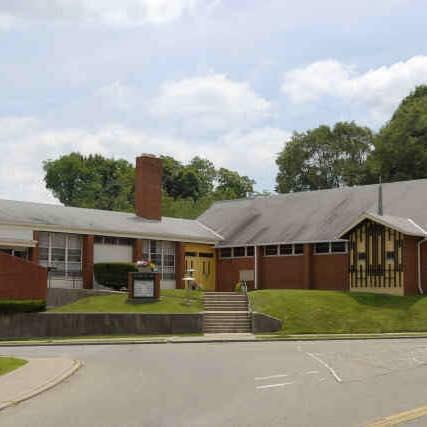 The celebration of the 120th Anniversary of Cincinnati's Lee Chapel A.M.E. church will culminate in a praise-filled concert on Friday, September 21. 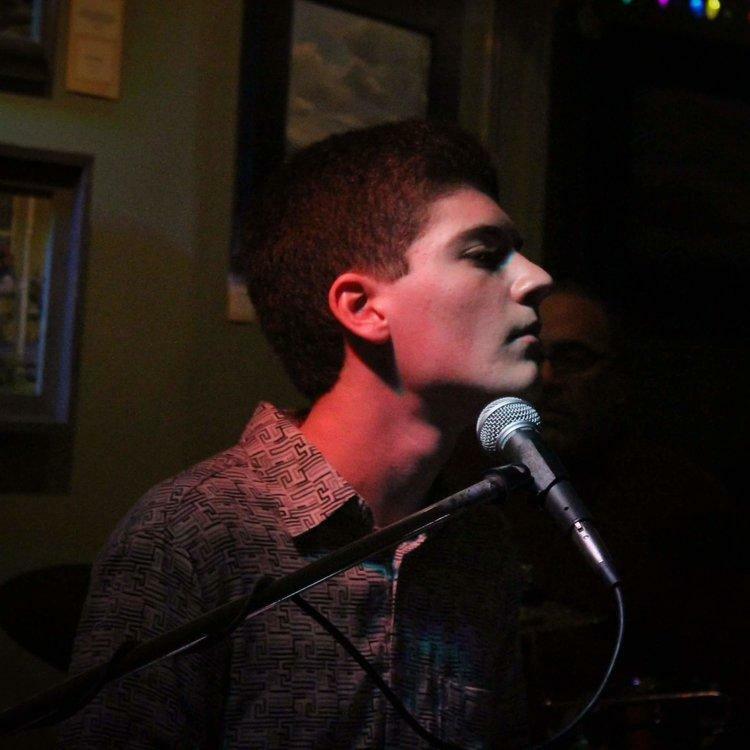 A who's-who of local musicians will take the stage of the 20th Century Theatre in Oakley for a tribute to the great Stevie Wonder on July 1. 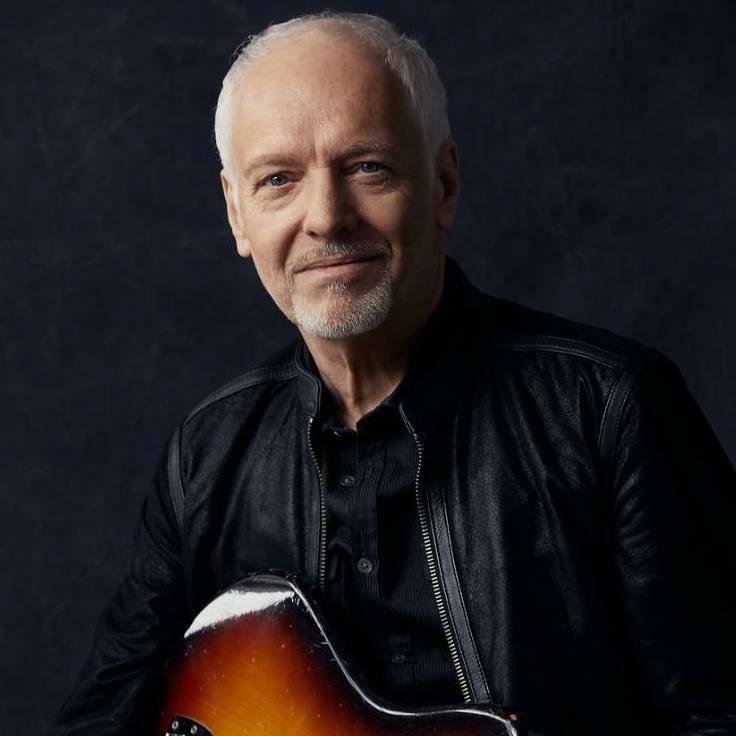 He's a guitar wizard, platinum-selling recording artist, former Cincinnati resident, and he's on his way back to town to perform on Thursday, June 21. 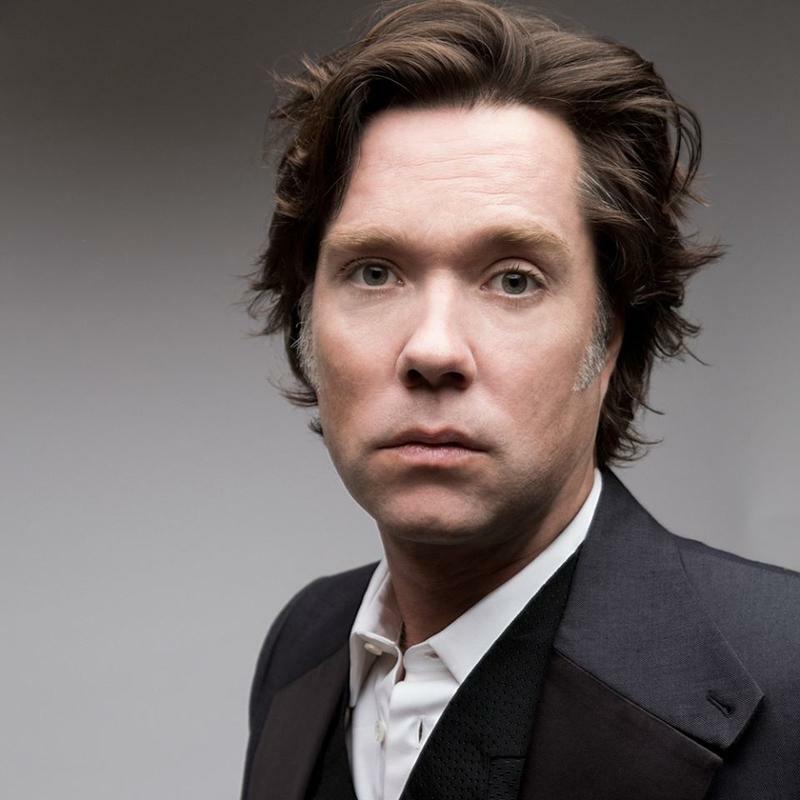 In advance of his upcoming appearance at the Taft Theatre, a song from Rufus Wainwright. 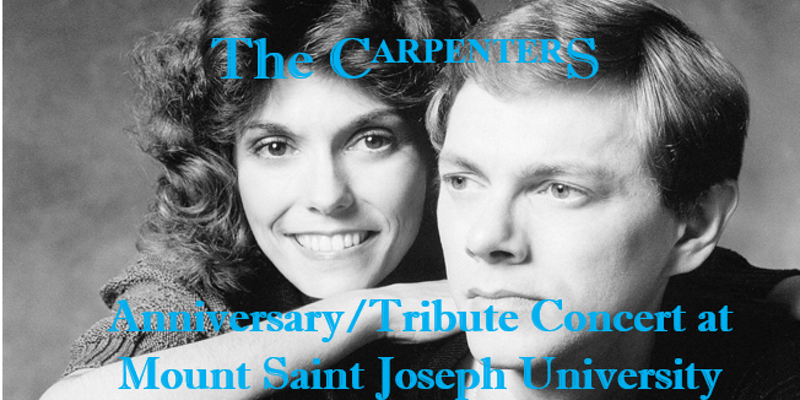 It's been 50 years since The Carpenters released their first album, and 35 years since Karen Carpenter passed away. 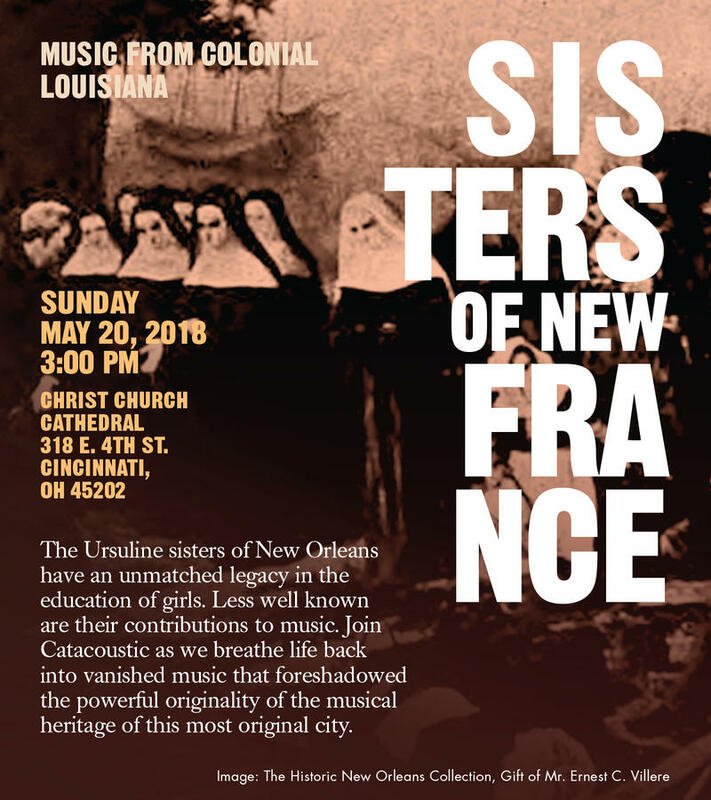 A tribute concert organized by Maria Bruce, a Mount St. Joseph University student, will happen on campus on February 25. On January 23, the Holocaust & Humanity Center will present Violins of Hope, a community performance featuring nine Holocaust era violins, played by some of Cincinnati's finest musicians. 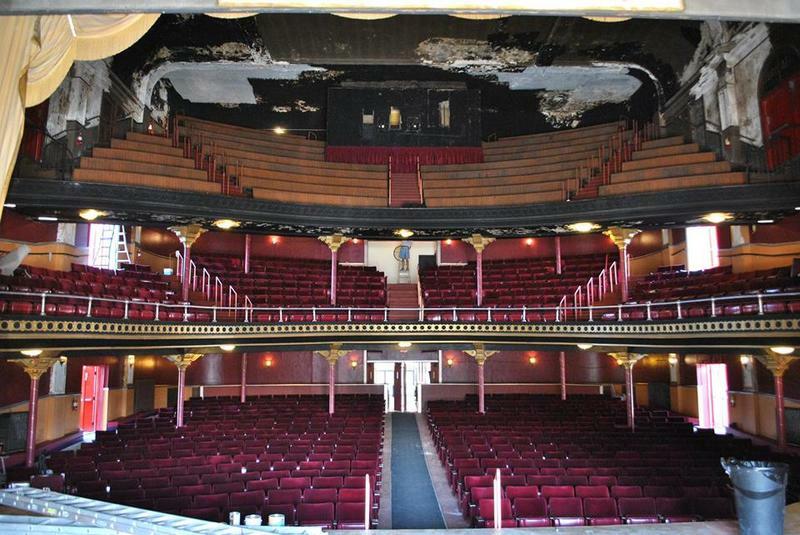 Middletown's Sorg Opera House dates back to 1891 and has a long history of hosting music, theatre, opera and movies, but fell into disrepair in recent times. 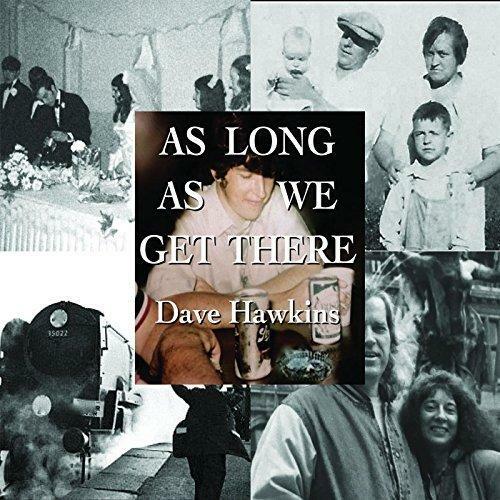 A song from local singer-songwriter Dave Hawkins, whose latest album is As Long As We Get There. 1967 is known as the Summer of Love for the changing social culture and music scene. 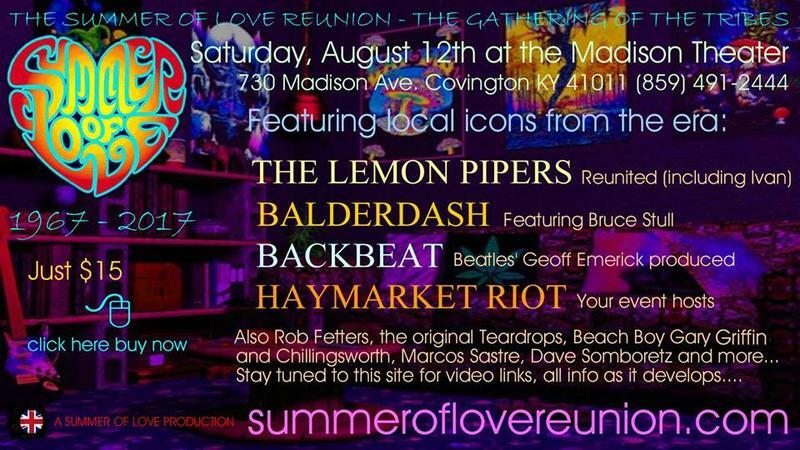 On August 12, a concert celebrating 50 years since that summer will happen at The Madison Theater in Covington featuring bands Haymarket Riot, Balderdash, Lemon Pipers and other performers. 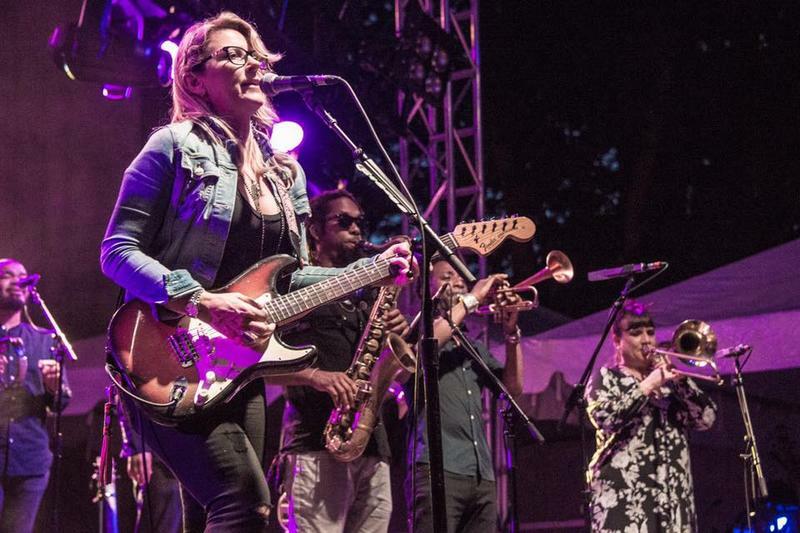 Susan Tedeschi is an acclaimed blues singer/guitarist who is touring again this summer with the Tedeschi Trucks Band, an amalgamation of her band, her husband Derek Truck's band, plus other favorite musicians. 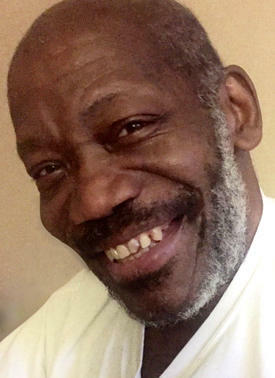 Jazz, gospel and singers from a dozen African American church choirs raising their voices are all part of the upcoming Cincinnati Contemporary Jazz Orchestra concert called Come Together. 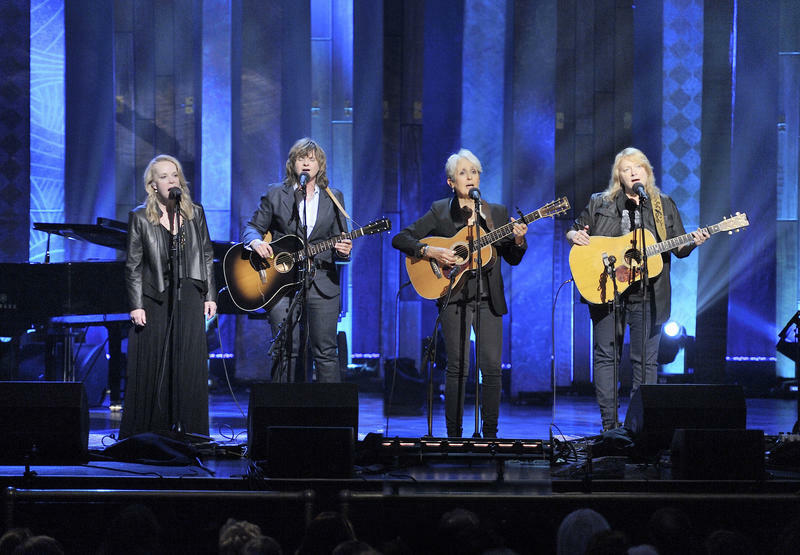 The best-selling band Train is bringing their Play That Song tour with guests O.A.R. and Natasha Bedingfield to Riverbend Music Center this Tuesday night. 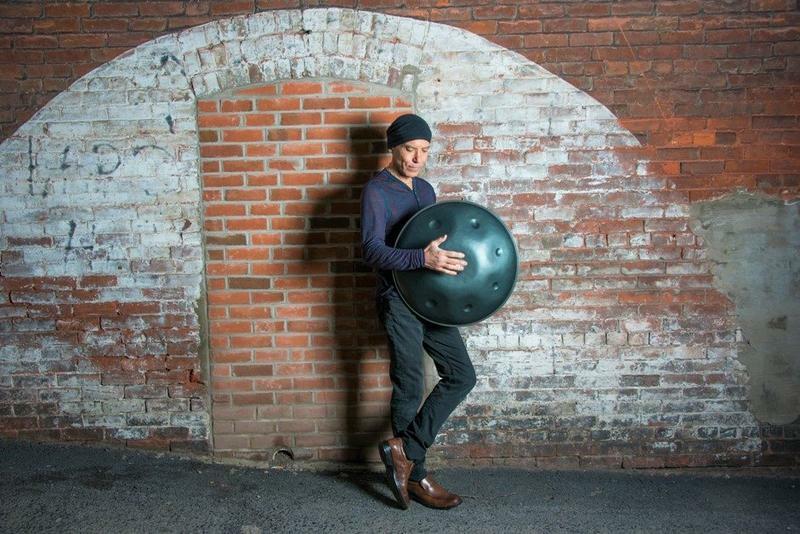 It's one of the most anticipated concert tours of the summer and it's coming to Fraze Pavilion in Kettering on Thursday, June 8. 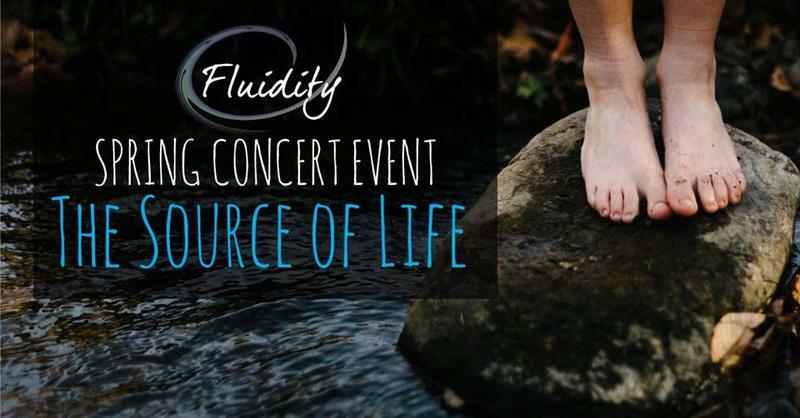 Cincinnati's newest choral group, Fluidity, is using its June 10 concert to raise awareness of the importance of clean, drinkable water, plus raising money for a local clean water effort. 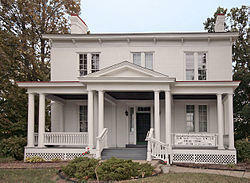 Elaine Diehl has information about an April 29 benefit concert for the Harriet Beecher Stowe House in Walnut Hills. 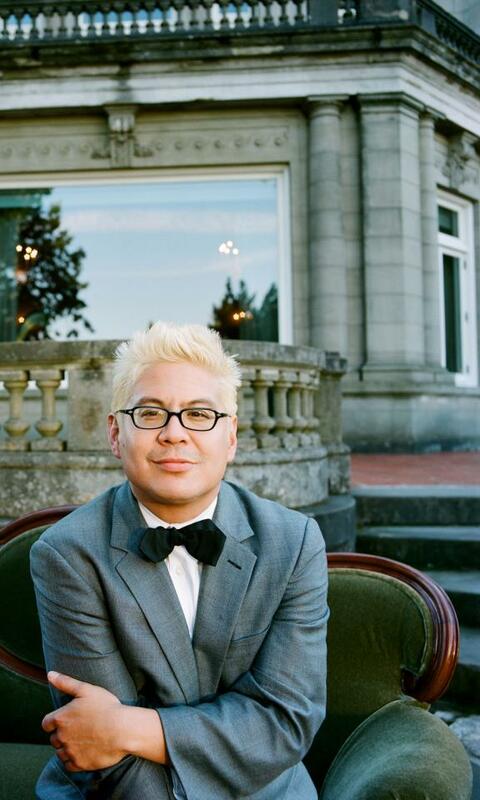 Known for their eclectic playlist and occasional guest appearances by Ari Shapiro from NPR, Pink Martini is the "little orchestra" from Portland, Oregon that has been entertaining audiences for more than 20 years.